Why See Small Town Murder? 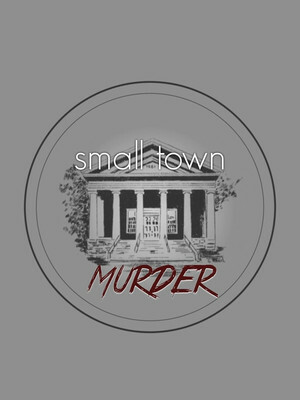 In the style of My Favorite Murder, The Last Podcast On The Left and All Killa No Filla, popular true-crime comedy podcast Small Town Murder takes a fine-toothed-comb to the skeletons in pastoral, rural communities' closets with often hilarious results. 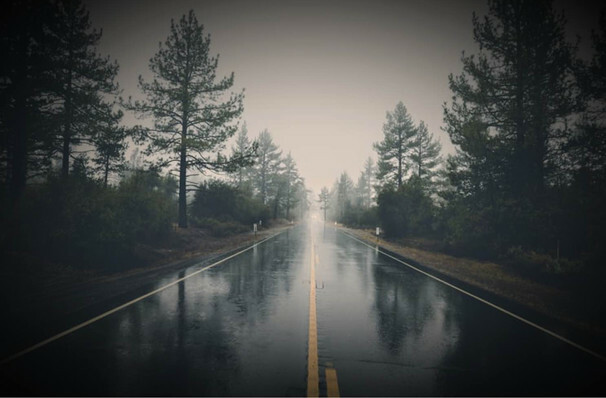 Don't miss comedians James Pietragallo and Jimmie Whisman as they bring their combination of black comedy and fascinating cases of murder om the road! Backed by in-depth research and an undeniable comedy chemistry, Pietragallo and Whisman have investigated a range of compelling true stories, from the tragedy of the trailer park in the sleepy town of Wheatland, Wyoming, to the mystery of Amish funerals in Canton, Missouri and the multiple uses of Kerosene in Sarah, Mississippi. Not for those who scare easy, this irreverent show is fast on its way to the upper echelons of podcast royalty. Seen Small Town Murder? Loved it? Hated it? Sound good to you? Share this page on social media and let your friends know about Small Town Murder at Gramercy Theatre.